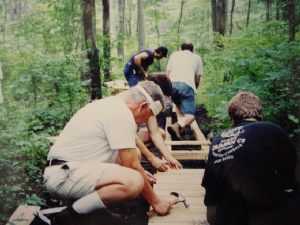 Currently we are organizing volunteer crews for work on park improvements this spring. 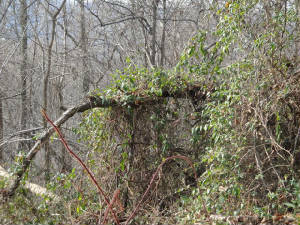 And we are always looking for people to help us with work on invasive plants. Please contact us if you are interested. Volunteers are the heart and soul of our organization. We greatly appreciate the time and effort they contribute to maintaining this beautiful recreation area. There are many volunteer opportunities available with MHCA. If you are interested in joining our volunteer team, please check off committee of your choice on the membership form or email us for more information. You can also go online to select activities according to your interests.